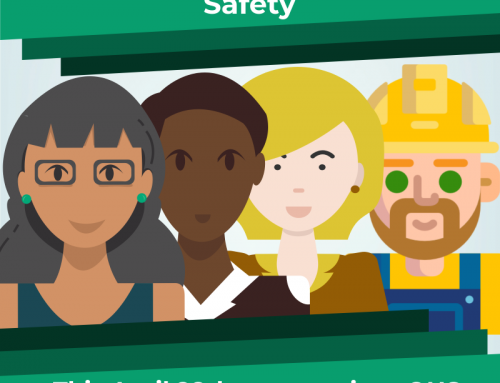 SafetyVantage is a leading provider of technology-based educational curriculum and assessment solutions for the occupational health and safety (OHS) industry. 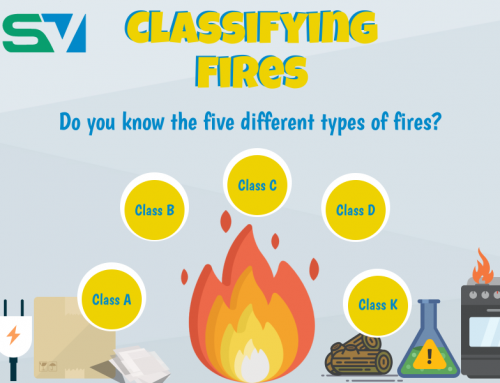 Well-known for providing practical, engaging, and relevant solutions, the Alberta-based company has significant expertise and experience in the OHS compliance and training space. 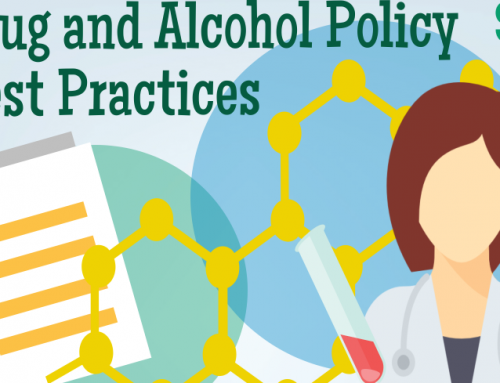 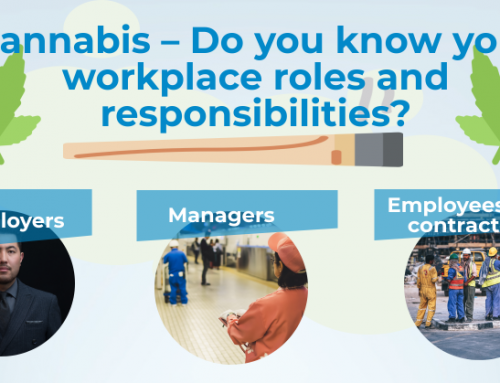 InfoGraphic: Cannabis – Do you know the Responsibilities? 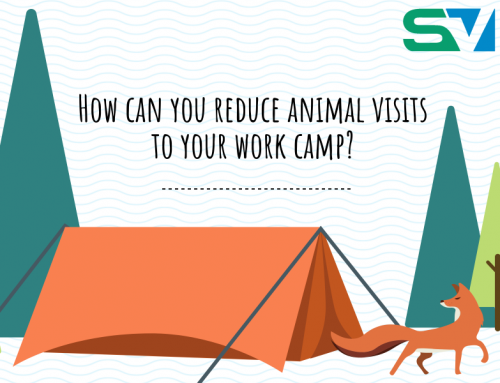 InfoGraphic: How can you reduce animal visits to your work camp?